Kendra Smiley is the Senior Literacy Program Manager for Raising a Reader and Reach Out and Read at Southwest Human Development. She earned her Masters of Arts in Elementary Education from the University of Phoenix, and brings 13 years of first-hand experience working with children and families to her current position. 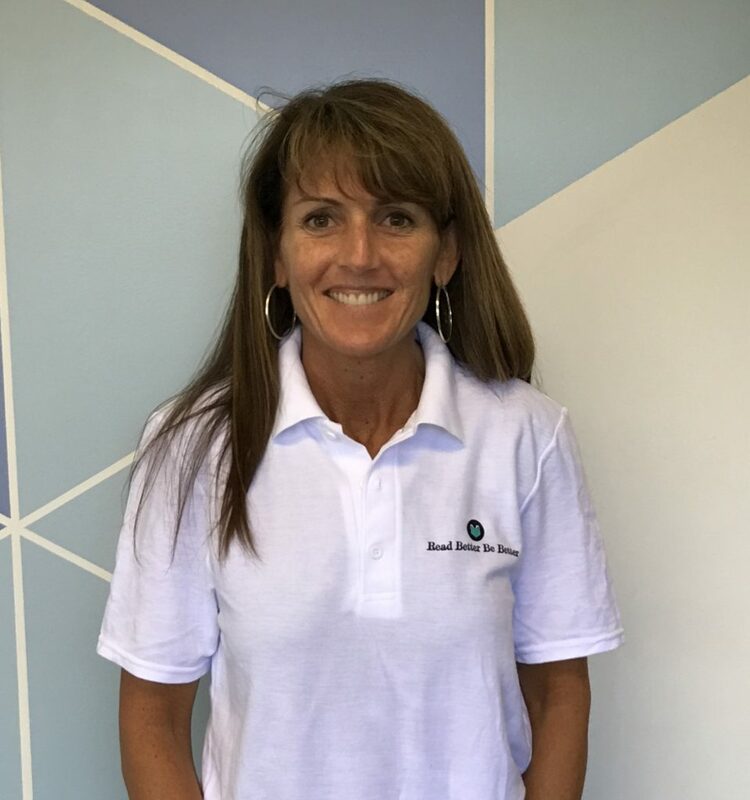 Her experience includes teaching three and four year olds at Christ Church School for two years as well as teaching children ages four to five at All Saints’ Episcopal Day School. She also has experience as a Quality First Assessor. In this role, Kendra conducted ECERS (Early Childhood Environment Rating Scale), ITERS (Infant Toddler Environment Rating Scale), and CLASS (Classroom Assessment Scale) assessments in early child care settings throughout Arizona, providing unbiased feedback to improve the quality of services for children in child care. In addition, Kendra has been providing language and literacy professional development workshops for child care teachers and directors for the last four years. Currently, she is also an online instructor at ASU in the Mary Lou Fulton Teachers College.